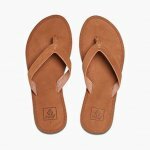 The timeless design and premium quality of leather sandals never goes out of style. Whether you’re hitting the open road, gearing up for a night out or chasing the perfect wave, your go-to sandals should stand up to every adventure. Fit for any wardrobe or occasion, the Voyage collection is Reef’s newest addition to the Swellular collection. Packed with the comfort, support and traction of Reef’s Swellular Technology and elevated with a sleek design, the Voyage collection delivers the perfect blend of style and function. Its innovative construction features environmentally friendly leathers that are waterproof and durable, yet soft enough to eliminate any break-in time. 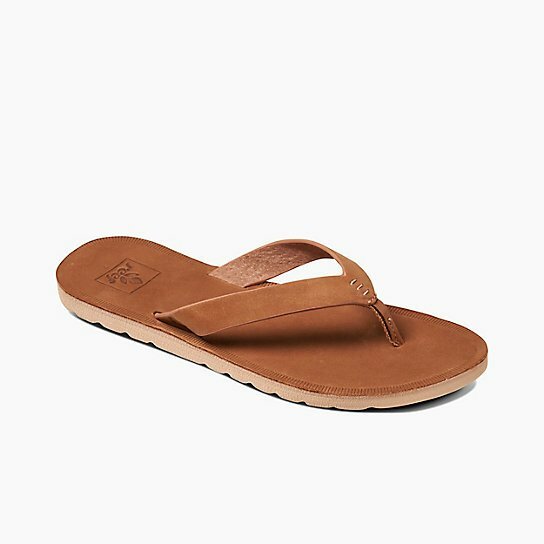 The non-abrasive strap provides all day comfort in a sandal that can stand the test of time, water and travel, with all the style benefits of a classic leather sandal. 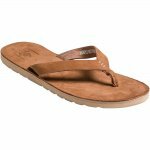 Reef stands behind the Voyage with a Limited lifetime warranty and give you the most versatile sandal ever.